Visible Results In As Little As 12 Weeks! 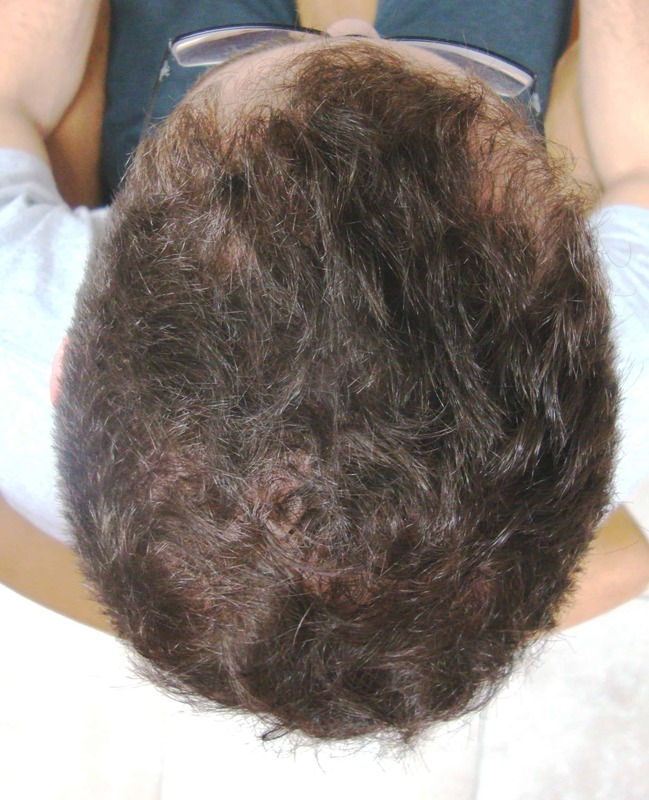 At Sure Hair, we offer tailored treatment programs to combat every facet of hair loss. 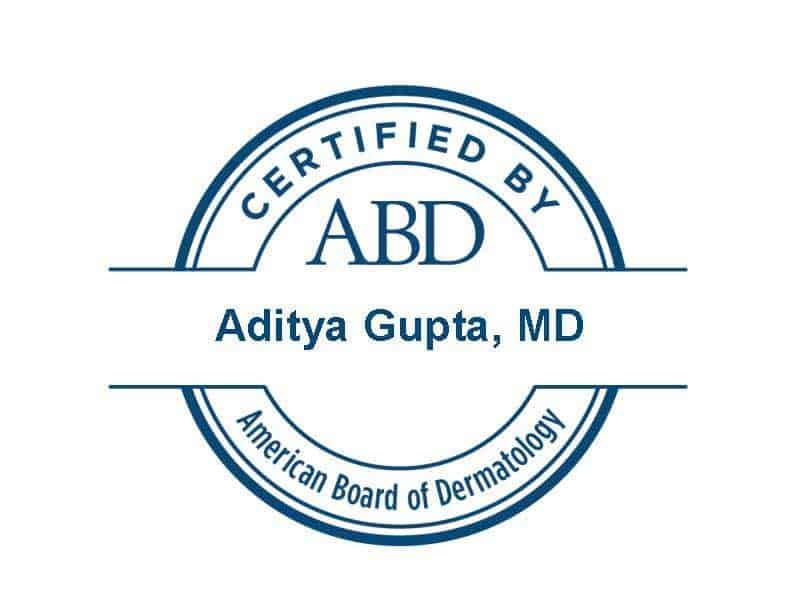 We have discovered that the highest rates of re-growth occurs when we use a broad based treatment approach. 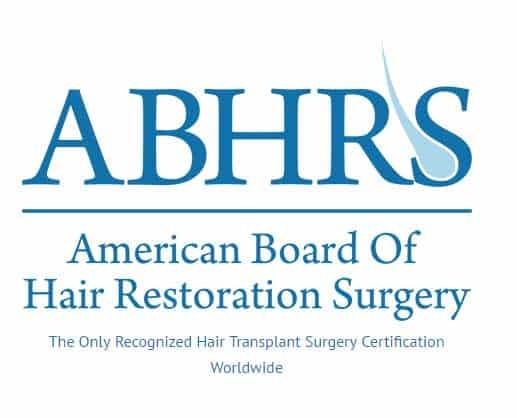 We are now offering affordable, customized anti hair loss programs that incorporate multiple treatment methods and moralities for the best results possible. Programs include the Vitamin Enriched Scalp Boosting Treatments, Low Level Cold Laser Light Hair Re-Growths Sessions and Health Canada approved hair supporting oral vitamins to help with Tissue growth and development. 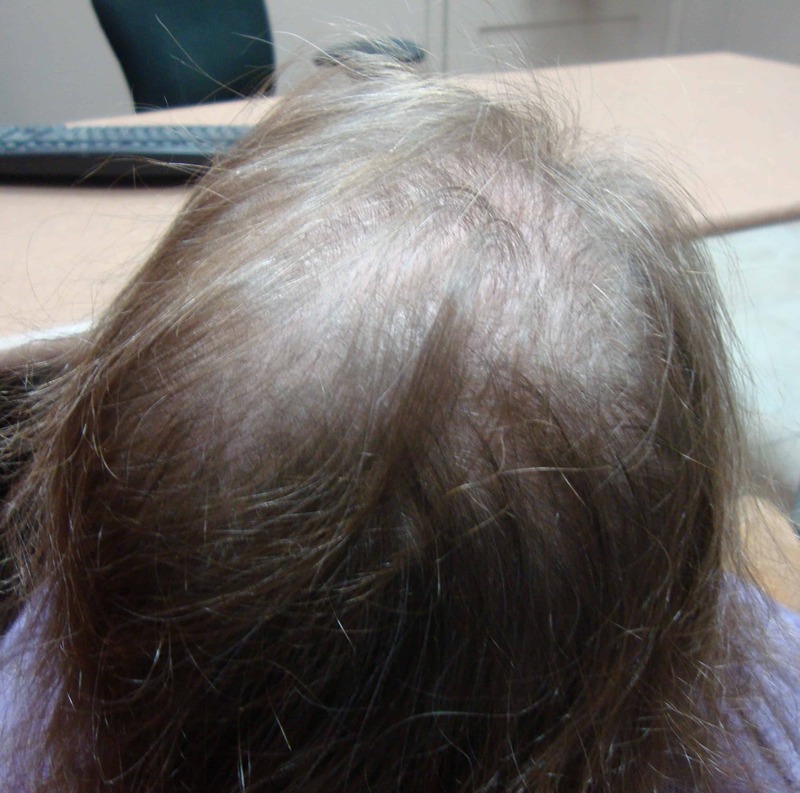 Your treatment adviser will first conduct a consultation including a microscopic scalp analysis to identify your specific hair loss problem and will continue to educate you about your individualized treatment options, what is to be expected and progress throughout the program. 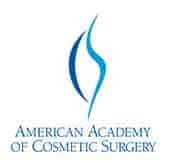 On-going treatments will be required until you achieve your maximum density. 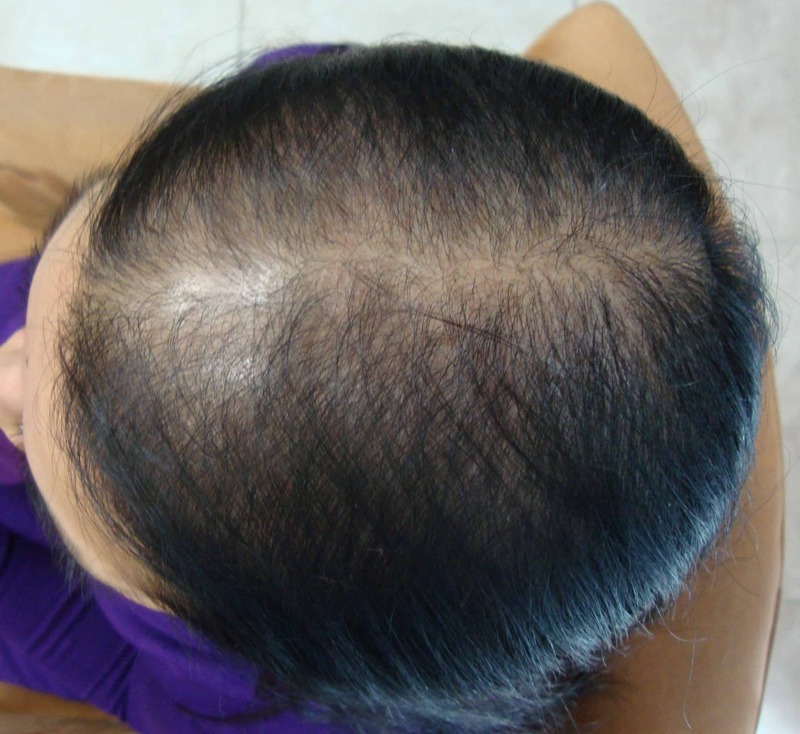 Stops and maintains further hair loss, meanwhile increasing density immediately. Stimulates re-growth, thickens and strengthens existing hair. Increases blood supply to the scalp by 54% after only one treatment. 100% of the subjects saw an increase in hair density. 97% increased hair count equal to or greater than 20%. 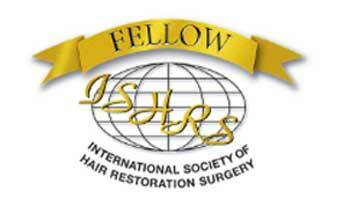 77% of the subjects had an increase of hair volume greater than or equal to 51%. 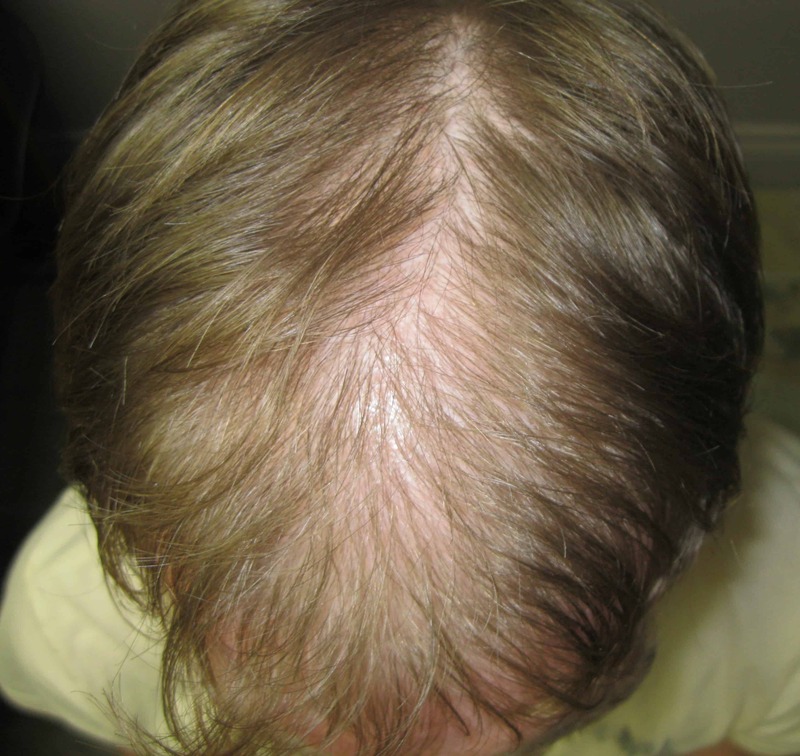 Laser Therapy combined with a topical program such as our proprietary Vitamin Enriched Scalp Therapy was found to be 28% more effective than Laser Therapy on its own. 1) Vitamin Enriched Scalp Boosting Treatments – Specially designed to help stimulate hair growth, strengthen weak or dying follicles and to help increase the rate of new hair growth. Treatments consist of a Ten Step Process that will deep clean the root and hair bulb, strengthen the hair shaft, stimulate follicles, remove toxins and debris from the hair and scalp and reduce DHT from the bulb and hair shaft. Our Sure Hair exclusive treatment serum is also used to increase much needed oxygen and blood flow to hair follicles. 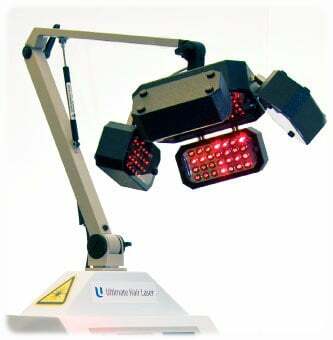 2) Laser Light Hair Re-Growth Therapy – This is a non-invasive procedure that requires the patient sit underneath a paneled device which contains over 100 low level light lasers. 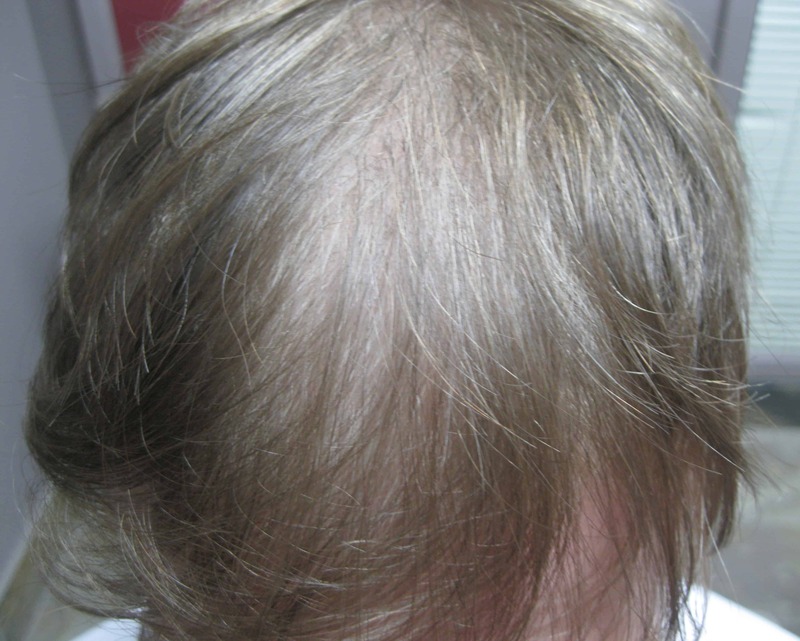 The lasers help to reduce further hair loss and increase hair re-growth by stimulating the follicle, increasing blood flow and oxygen to the scalp. Each session is painless and last only 20 minutes. 3) SureThik Vitamins – SureThik® Hair Thickening Products have created natural vitamins for men and women designed to assist clients who suffer from thinning hair and hair loss. These natural vitamins are specially formulated to promote tissue formation as well as normal growth and development. The SureThik Vitamins have received Health Canada clearance identifying that these professional products are approved to be safe and effective for the treatment of “Tissue Formation and Normal Growth and Development”. It is commonly believed that in order to re-grow healthy and beautiful hair you must first have a healthy scalp. 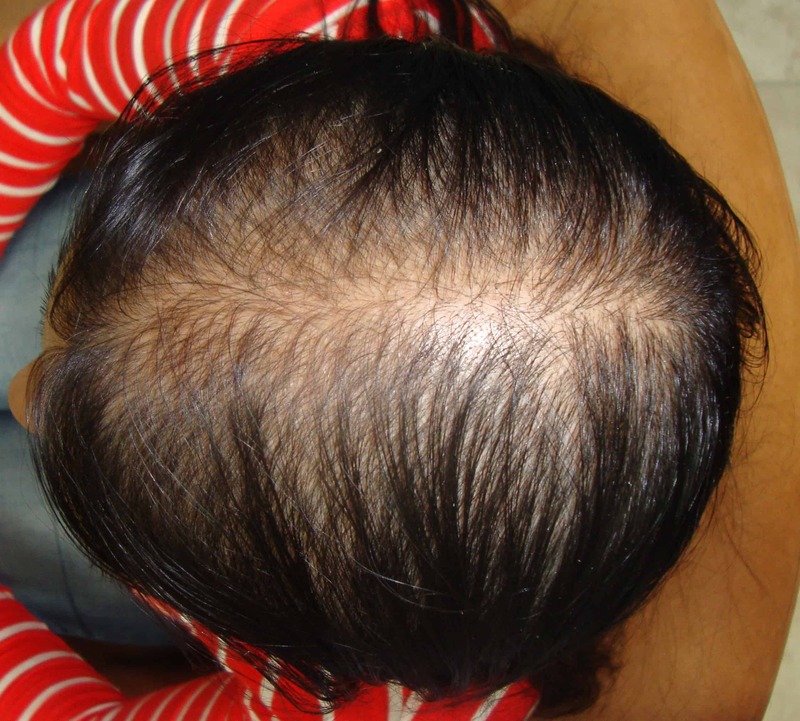 Regeneration of the tissue and cells surrounding the hair follicle structure is obviously needed to achieve a healthy scalp and thus beautiful hair. 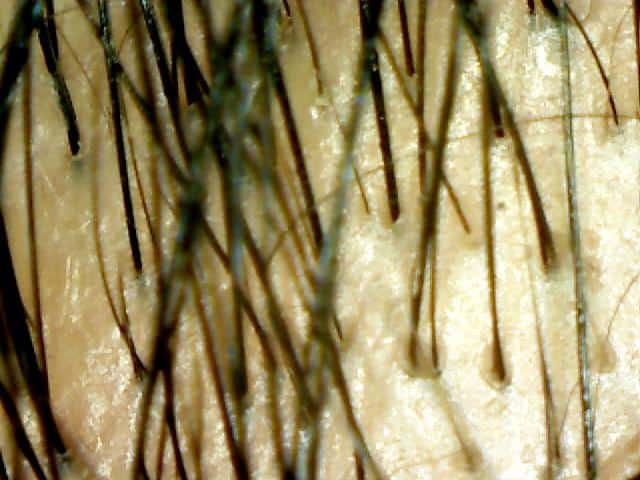 Hair, scalp and nails are all related. So, don’t be surprised if in using these vitamins, you experience some additional benefits. Step 1: Scalp Exfoliation – Removes Toxins and Debris that build up from styling products, pollution and chemical treatments. Step 2: Deep Cleansing – Removes excess sebum and DHT from the roots and hair bulb. Step 3: Scalp Massage – Stimulates the hair follicle, increases blood flow and circulation. Step 4: Scalp Booster Oil – Heats and infuses nutrients into the hair and scalp, increases blood flow and circulation. Step 5: Laser Light Therapy Session – Prevents further hair loss, thickens existing hair, stimulates the hair follicle, increases blood flow and circulation. Step 6: Protein Treatment – Adds essential nutrients and oils to the hair shaft, strengthens the hair shaft and leaves hair silky and soft. Step 7: DHT Blocker Oil – Blocks DHT from building around the follicle, provides nutrients to the hair follicle, helps prevent further hair loss. Step 8: Thickening Mist / Foam Application – Plumps the hair strand for an instant volume boost, provides antioxidants to reduce hair and scalp aging and improves follicle health. Step 9: Blow Dry – Activates Thickening Mist / Foam. Step 10: Fiber Application – Hair instantly appears thicker and covers any areas of showing scalp. Almost immediately most clients will notice their hair is shinier, more manageable and that the scalp feels healthier. You may notice a slight increase in shedding which is only temporary and is actually a good sign and shows that treatment is working. As the Laser Light Therapy stimulates and nourishes your hair follicle healthy new hair will begin to push out the old unhealthy hair. 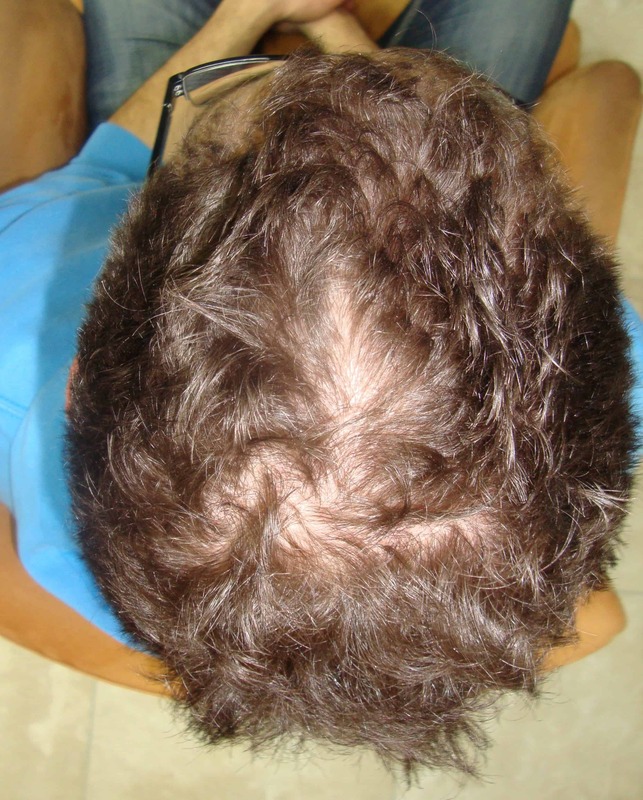 Hair loss slows and in many cases hair loss progression stops. 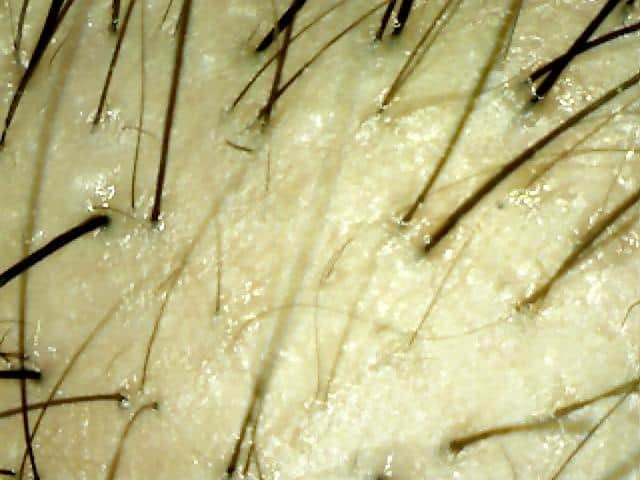 Many users will start to see noticeable hair growth, this may start with small “peach fuzz’ like hairs and a general thickening of the hair you have. Also, improved manageability and increased shine is a strong indicator that the Sure Hair Treatment program is working for you. This is the period most clients will experience the full benefits of the treatments including new hair growth, cessation of further hair loss and increased thickness of the pre-existing hairs. Every person is different and results vary. Some clients have visible growth after the 12 week mark whereas others may take the full 26 weeks for visible improvement. Many clients report visible improvement with continued use. 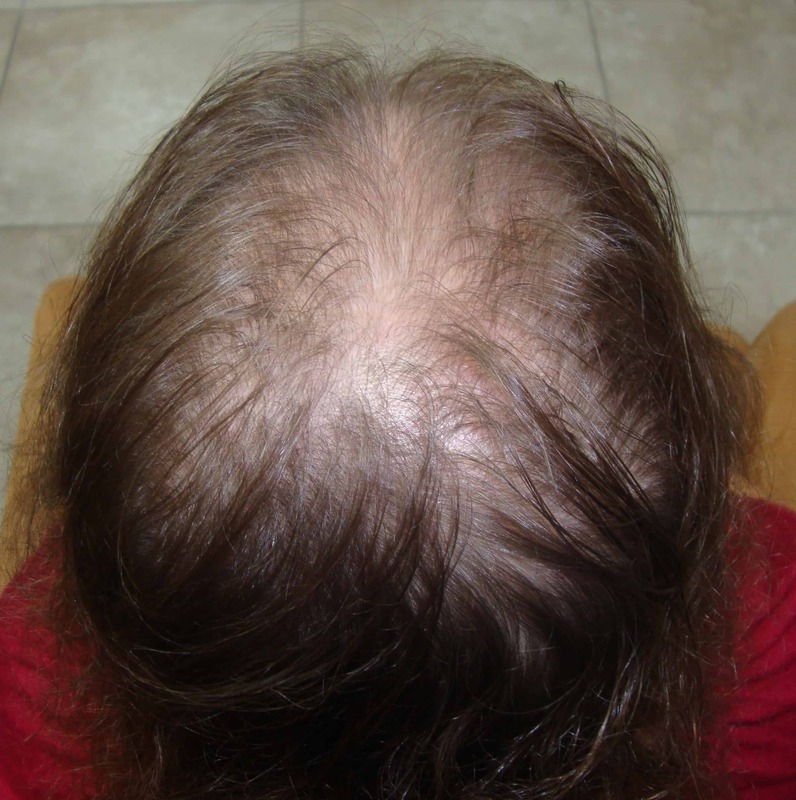 Since normal hair growth is usually less than 1 inch per month it’s a good idea to continue treatments until all your hairs have had a chance to complete a normal growth cycle. Remember it is also important to maintain your results. Many clients choose to continue the clinical program from 1X per month to as much as 2X per week with consistency being the key. For those who do not wish to continue clinical treatments Sure Hair offers a comprehensive maintenance program for home use once you’ve completed the in house program. When program is followed , 1-3 times per week for 20 minutes, visible results include new hair growth, revitalization of dormant hair follicles, a substantial decrease in shedding, increased thickness and fullness of hair and better scalp health in as little as 12 weeks. 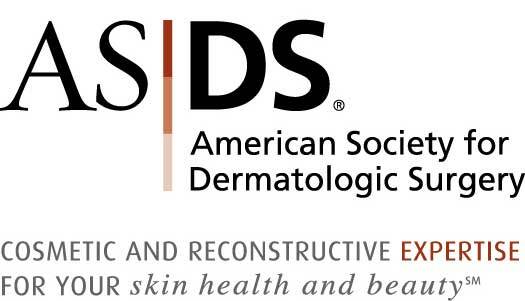 * When including scalp treatments along with our 156 laser diodes, there is a 28% increase in success.